The creation of new web content for your business can be the single most important component of your internet marketing strategy. So what exactly is this “content”? 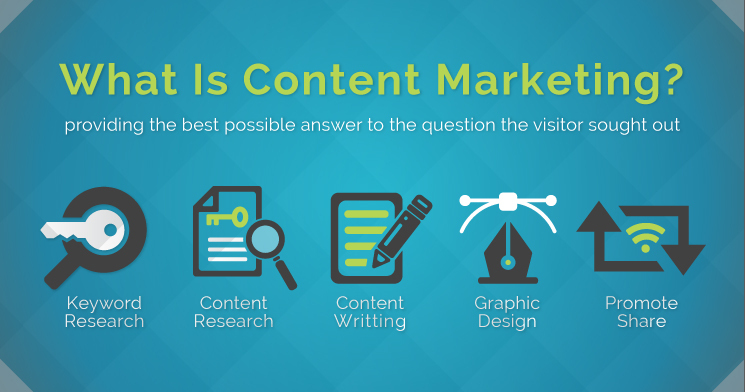 Content Marketing refers to creation of online media including the words on your website, original pictures and graphics, proprietary videos, blogs, e-books, infographics, and other related medias. Having a content marketing plan in place allows for your business or brand to stand out, or differentiate, from the competition. A common problem many new website owners face is getting traffic to their website. Often times this can result from a lack of quality content. For example, let’s say a business owner creates a beautiful website that consists mainly of images that are scrolling across the screen. 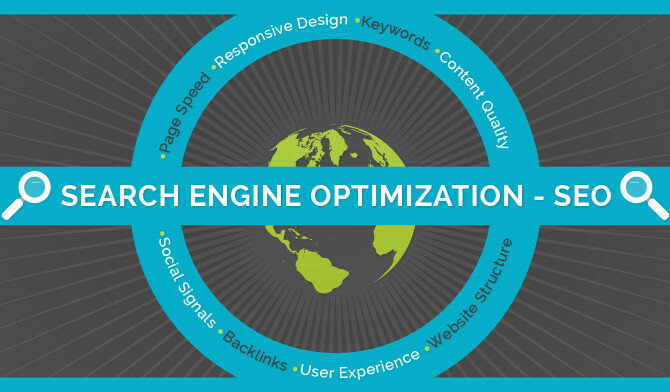 Because there aren’t any words, Google and other search engines don’t have much to go off of, or link to, when determining where to rank that site. So we now know that content is a must. Unfortunately not all content is good content. At Maneuver Up Marketing, the first thing we do before we began to write any content is perform keyword research. Google has a tool that allows us to see the exact search terms(keywords) that people are using online. It also tells us how many people searched for that term. For example, let’s say we are creating a blog post for a Heart Specialist. Through keyword research we find out that on average, 1500 people search the phrase “What are the Signs and Symptoms of Heart Disease?” Since it has a decent search volume and is a question people want answered, we can determine it would be a great blog post topic or title to use for a FAQ page. Before they begin to write, our team of writers thoroughly research the topic to educate themselves on the chosen subject. It is then up to the writers to present the content in a way that will keep the reader engaged. In other words, we tend to stay away from overly scientific articles (unless that is what we are being asked to do) that may bore the reader. We tend to stay away from a set amount of words per blog post because we do not like to limit creativity among the writers. All that matters is that the web page or blog post content, provides the best possible answer to the question the web site visitor sought out. Once the web page or blog post is completed it is evaluated by our editor to double check grammar, punctuation, and other facts. As we initially mentioned, content is much more than just words on a website. When developing content such as a blog post, we have found that more people will read the actual post when a custom graphic is created for that article. Our graphic designers put a lot of thought and creativity into creating a graphic that visually represents the content it belongs to. Once we have created the graphic and the content is edited, it’s time for it to be published! There are many components to an internet marketing plan and Content Marketing is just one of them. 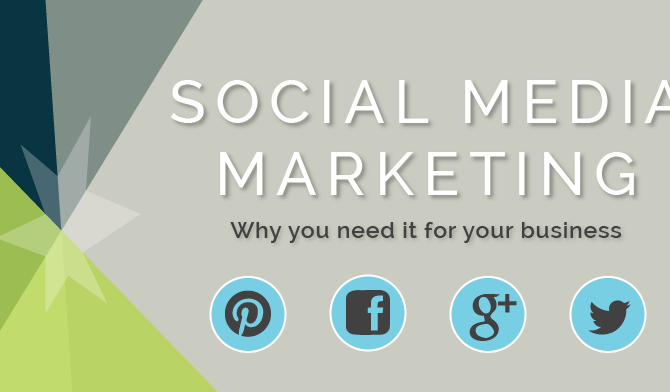 To draw people to your newly created content, we promote it on your Social Media pages. Having original content to share on Social Media increases a successful campaign which shows how all these different pieces are necessary to yield the best return on your investment. Another great way to get people interested in the freshly published content is to reach out to others that have similar interests or work in the same field as you. They can then pass it on to all of their followers. Like a fine bottle of wine – content gets valuable the older it becomes in the eyes of search engines. A well written blog post can ultimately bring in new potential customers for as long as the website is up. It’s an investment that often pays for itself many times over. Writing can be a struggle for many people, even those who are good at it. Maneuver Up Marketing has multiple in-house content writers on staff for this very reason. Each of our writers has a unique voice which will provide a welcomed variety when it comes to creating blog posts, article, or other website content. 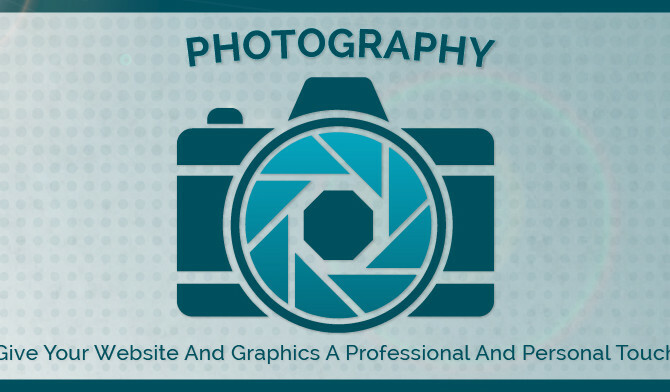 Our Graphic Designers each have their own style and we make it a priority to match you up with the designer that best fits the image your brand or business, is attempting to project. If you want to stay ahead of the competition contact Maneuver Up Marketing today. We will come up with a plan unique to your business’ needs and budget. 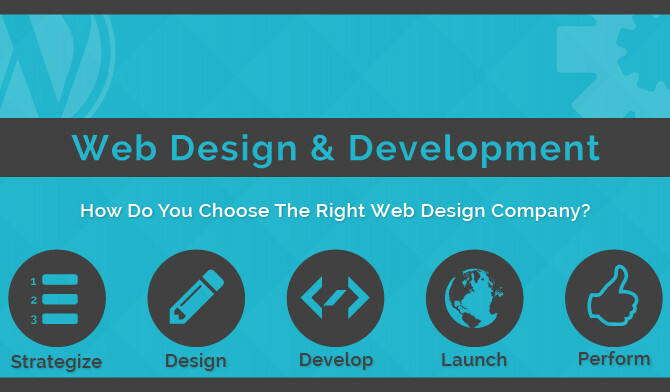 Web Design & Development - How Do You Choose A Company? 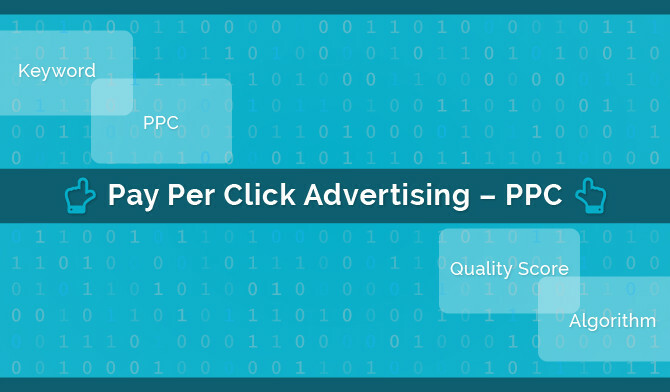 Pay Per Click Advertising - PPC - What Is It & How Does It Work?